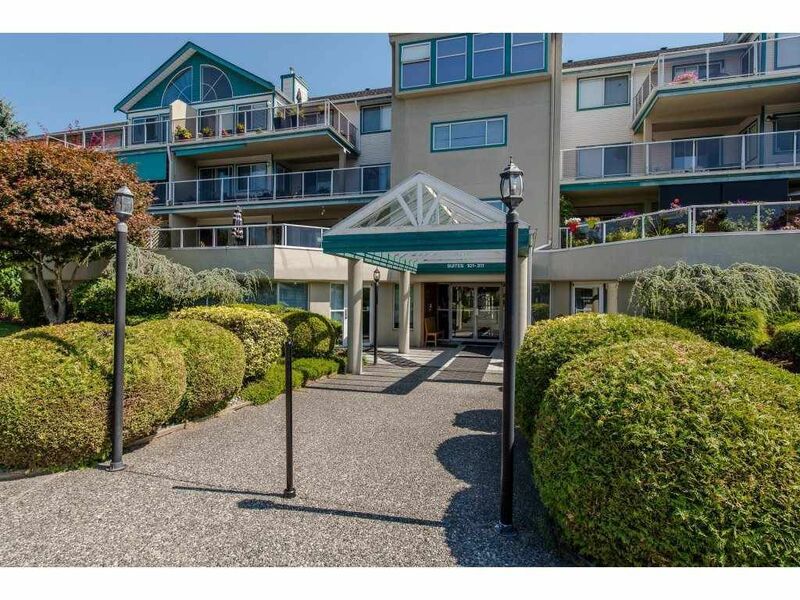 Fantastic 2-bedroom, 2-bathroom condo in one of the most coveted age-restricted (55+) complexes in Mission. Unit opens to private patio & lawn, with the surrounding lush nature making for a picturesque relaxation spot. Great sense of community spirit for those looking to be social in this well-managed complex, complete with large rec room, party room & guest suite. The unit comes with an underground parking space and offers easy access to the elevator. The complex is handy to public transit, recreation, parks & shopping.